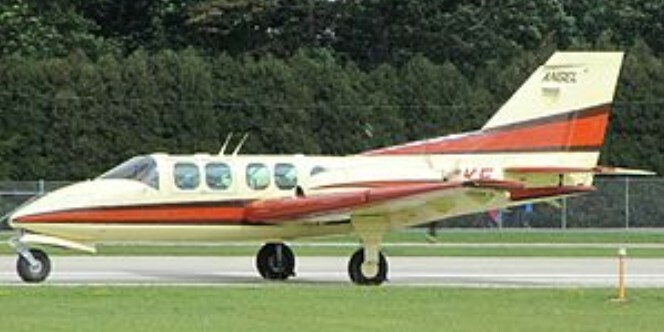 The eight-seat Model 44 Angel STOL missionary, executive and utility aircraft was certificated in 1992, featuring twin piston engines with pusher propellers. Originally The King's Engineering Fellowship Model 44 Angel, developed by donations for missionary duties and designed by Carl Mortenson. Design work began at the home of designer Carl Mortenson in 1972, with work on the prototype beginning in 1977, also from the designer's home. 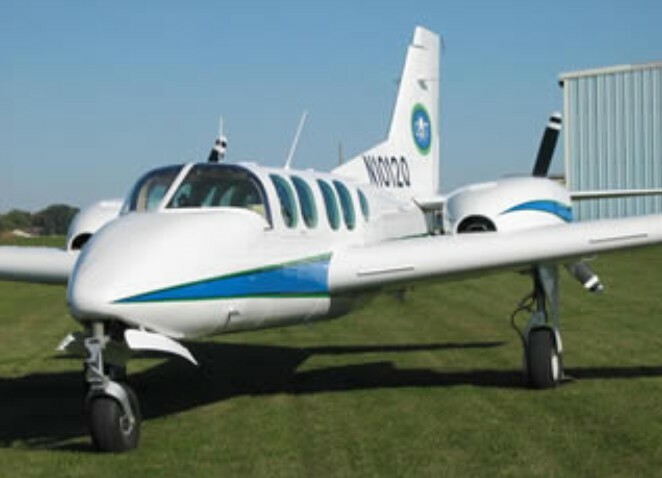 In 1980 the project was moved to the municipal airport in Orange City, Iowa. 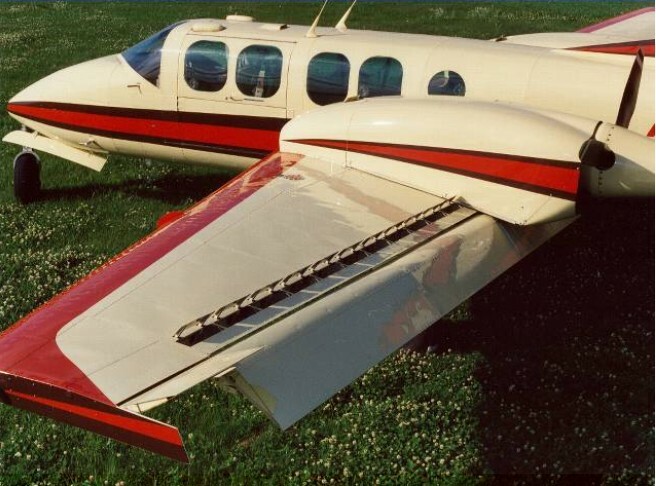 The Angel, with fully retractable landing gear and seating for eight offers STOL-capability. With easy seat removal, the Angel can economically carry one or two medical stretcher patients and one or two paramedics. The Angel's metal construction is simple, with the capability to use the short rough airstrips. The Angel comes equipped with large, low-pressure main tires for soft ground and rugged main gear. The cabin has been designed and tested for overturn loads, the engine mounts designed to contain the engines for loads up to 20g's, and the seats crash-tested to absorb energy and restrain occupants to 26g's. First flown on 13 January 1984, the Angel was certified to FAR 23 in the USA by the Federal Aviation Administration (FAA) in late 1992.